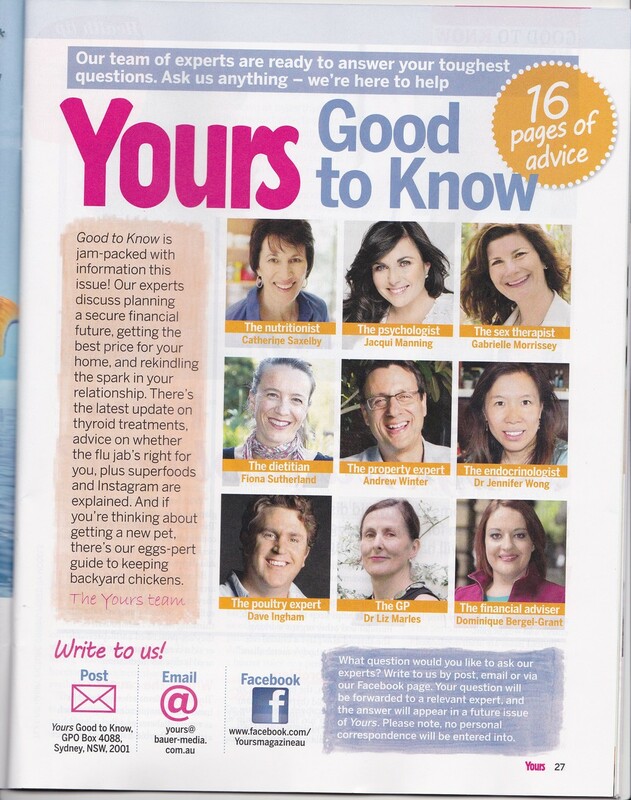 Jacqui is one of the experts regularly featured in YOURS Magazine - the fortnightly mag for over 50's. Jacqui has also been commissioned to write several articles for Marie Claire Magazine. How to make the right decision - Here Jacqui gives some great tips about getting in the right head-space to make important decisions.